I was immediately attracted to this book when I read a comment made by one of the Penguin editorial staff, Gillian. 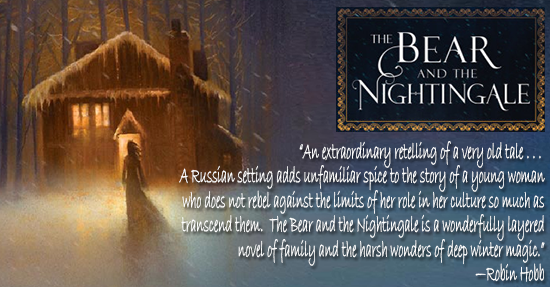 She put it quite nicely when she said The Bear and the Nightingale is a fantasy novel in the same way that The Martian was a science fiction novel; Katherine's beautiful writing gives it universal appeal. 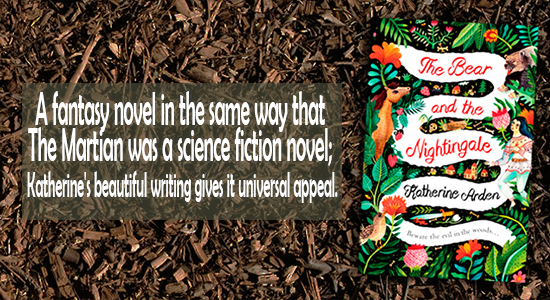 I've given it to people who would never read fantasy, and every one has loved it.